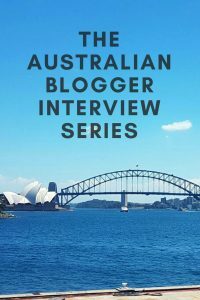 Welcome to The Australian Blogger Interview Series. We noticed the Australian personal finance community growing, mostly through our interactions on Twitter and we wanted to continue to foster this great camaraderie. 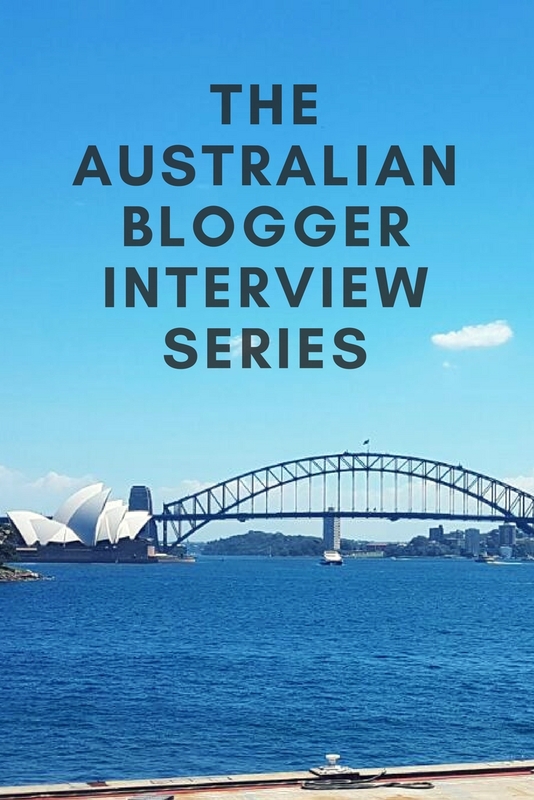 We’ve reached out to as many Australian personal finance bloggers as we could and asked them to participate in our interview series. If you have any favourite Australian personal finance bloggers, tell us about them in the comments below and we’ll invite them to participate. I am a passionate and enthusiastic people person who loves learning new things and eating amazing food. I’m 27 and was born and raised in Sydney’s Western Suburbs. My current day job is as a Consultant; giving advice to business and individuals about ‘people’ related stuff – Careers, Branding, Talent Attraction and Retention and general Human Resources. I love people and want to see them grow and achieve their dreams and in turn help businesses make profits. How did you get into blogging about personal finance? Was there someone (another blogger perhaps) or something that inspired you to start blogging? Starting a blog about personal finance is something that has been swirling in my mind for a couple of years now and I’ve finally decided to ‘just do it’ very recently. I used to have a personal blog as a teen – more like a diary – and loved the community feel and learning from other people. All About Balance is about sharing my story and hopefully educating and inspiring others along the way. While my passion is personal finance I want my blog to focus on the creation of better habits and goals in multiple areas in order to create a life of balance, harmony and greater happiness. You can read more about my 5 pillars of a balanced life here. What are your financial goals? Are you aiming for FIRE or something else? Financial Independence i.e. being able to pay my expenses from passive income so I can choose to work how and when I would like. I’m not focused on the ‘Retire Early’ side of things as I quite enjoy ‘work’ and it will always be a part of my life in some way or another, I’d just like more flexibility to choose. What has been your financial journey? Did you start with a pile of debt? How have your finances progressed throughout the years? It depends how far back you want to go. My original obsession interest in money started at a very young age and I have been somewhat on this journey ever since. I’ve definitely stumbled a few times, wished I had started earlier and generally not being mindful about where my money was going, though have been lucky enough to never be in huge amounts of consumer debt. I do have my one HECS debt (student loan) from university, however I don’t consider this urgent to repay for reasons I outline in this blog post. I got serious about my finances and making plans for the future in December 2012 when I read Scott Pape’s book The Barefoot Investor and signed up to his subscription service. Do you advocate shares or property to build financial independence? Or both? Why? Currently I’m pro shares, mostly because property prices in Sydney are crazy and I wasn’t organised enough (or legally old enough) to buy 10 years ago when prices were decent. When I eventually get into the property market it will be for a family home, so less about building wealth and more for other lifestyle factors. What is your personal investing strategy? Have you ever changed or reconsidered your strategy? Why? Buy and Hold. I never invest any money that I’ll need in the next 5-10 years; I want to let the power of compounding do the work for me. The majority of my portfolio is invested in low cost listed investment companies (LICs). They are diversified, offer good dividends and have a history of outperforming the market over the long term. Currently my holdings are all in the Australian market, however by the end of this year my plan is to diversify internationally – there is a whole big world out there and I’d like a piece of it. What do you think the biggest challenge is for Australians seeking financial independence? We don’t talk about it! Finance, budgeting, credit cards, debt; none of these things are talked about in school, or in the home from my experience (and plenty of my friends too!). There is a large portion of the population who are living paycheck-to-paycheck simply because they don’t know there is another way. Who has inspired you the most in your journey toward financial independence? I was somewhat ‘reverse’ inspired by my parents simply because I didn’t want to struggle the way they did. I knew it couldn’t be about ‘luck’ or ‘chance’ so I worked hard to find out what the options were and have been hustling ever since. I talk to new and interesting people every day who inspire me to continue on this journey. Check out Miss Balance’s very first post. Which do you think is more powerful: frugality or higher earnings? Why? Both. If you are such a low wage that you can’t possibly cut costs anymore the advice to be more frugal isn’t going to help anybody. The same goes in reverse for someone with a massive income and still spending more than they earn. A combination of increased earnings and being frugal will get people to their money goals so much faster. Has there been anything about becoming a blogger that you didn’t expect (good or bad)? I’m still very green so I’m sure there is still a lot to learn. I guess I didn’t expect it to be quite as technical as it is, and all of the options now are overwhelming but fantastic at the same time. Blogging and technology in general has come a long way in the past 14 years and while I’m young-ish, it will still be a very steep learning curve. What do you plan to do in retirement (whether early or on time)? The same things I do now though at a slower pace; cooking and sharing good food with friends and family, enjoying the great outdoors, travelling, and giving back to the community through either volunteer or paid consulting. Travel. Another passion of mine that I’m not interested in putting off until I’m 50+. I want to see the world now and watch as it changes. I regularly travel internationally and locally, by myself, with friends and family or with Mr. Balance. When I travel push myself out of my comfort zone. I grow, I learn about other cultures, I become more empathetic and I have a greater appreciation for how lucky I am when I return home again. 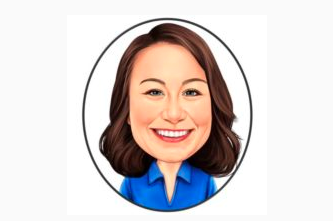 How do you think the Australian financial blogger community can grow? Do you think something like Fincon is viable over here? There needs to be more awareness that we are out there. Before I started my blog I mostly read international blogs (usually from the US) and that in part motivated me to create my own Aussie blog to offer people advice without having to wade through conversations about Roth IRAs and fantastic tax avoidance strategies before realising they aren’t relevant in our environment. I don’t know what the answer is, but I hope more people start blogs soon! 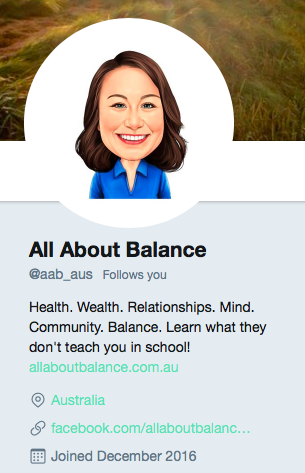 We’ve had some great chats with Miss Balance over on Twitter. Do people in your real life know about your blog? If so, what do they think? If not, why not? Not at the moment. I’ve given myself 12 months to get it in shape before I start to reveal it to friends and family. This is so I can see if it is a viable long term option – I have a habit of biting off more than I can chew! What’s your number one piece of advice for those interested in financial independence? Earn More. Spend Less. Enjoy the Journey. Thanks so much for being an interviewee Miss Balance! We look forward to sharing more interviews with you soon! Do you like the idea of an interview series? Who are your favourite Australian personal finance bloggers? Fabulous! Thanks so much for sharing. 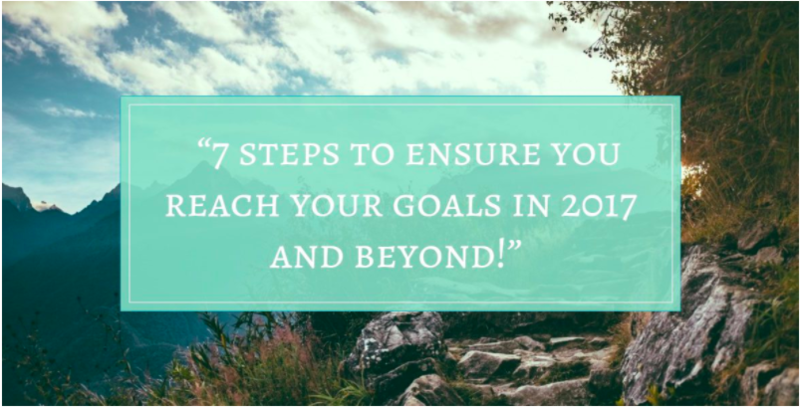 It is interesting to read back on this, written just a few months ago and see that I have already changed so much and put some of these goals into action – I now own international shares for example. It was great fun doing this interview, I hope the series keeps going as new blogs start too. Loved reading more about you Miss Balance! So young and so well adjusted you are. I think you’re going to go really far financially and I expect your blog to be around for the long haul. Aww thank you, I’m really flattered. It took me a long time to get here but I’m glad I found this path when I did. I look forward to many more years of learning and blogging. I always feel a sense of relief when I find out I’m not alone in not pursuing RE. My boyfriend and I are also after flexibility rather than RE. Maybe it will change when we have kids, but for now, we both enjoy working. We talk about reducing our hours when we reach a certain age, but not retiring 100%. It was nice to know more about you! Such an inspiration! I don’t feel the need to retire fully and play golf all day just yet (or ever really as golf isn’t my thing ;). I think I’ve readjusted my expectations because I really only have a 3-5 year window until I want to start a family, so even saving more than half my income it won’t be enough to fully retire anyway. I love learning and helping people too, so I hope to still have time to do that while playing the ‘mum’ part and still having an individual identity. Thanks for the post. I really wish I had learned about personal finance at school, so I’m glad you mentioned that. I was so clueless for so long, and am now in my thirties trying to catch up. My kids are just babies now, but when they’re older I will definitely be teaching them what I know so they don’t do some of the silly things I did. Thanks for reading Jane. I find there is a balance between what you should learn at home and what you should learn in school but I honestly believe there should be a basic curriculum so that no child is left behind, especially if their parents don’t understand such concepts. I’m glad you have taken it upon yourself to ensure you understand enough to pass on to your own children.